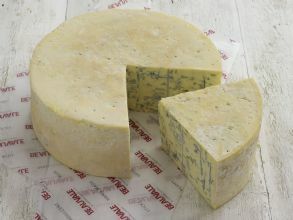 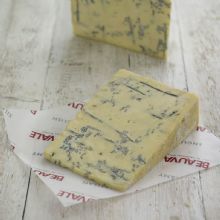 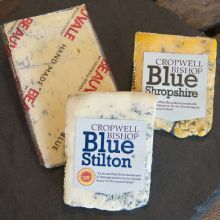 Beauvale is a great choice for both Stilton fans and those who prefer a milder blue flavour. 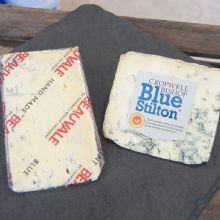 It's perfect on a cheeseboard served with crackers, bread or fruit. 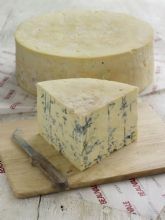 Or tastes just as wonderful melted in pasta or on grilled meat. 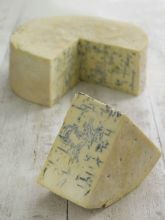 And it makes a great addition to a salad or dressing too - the list is endless!